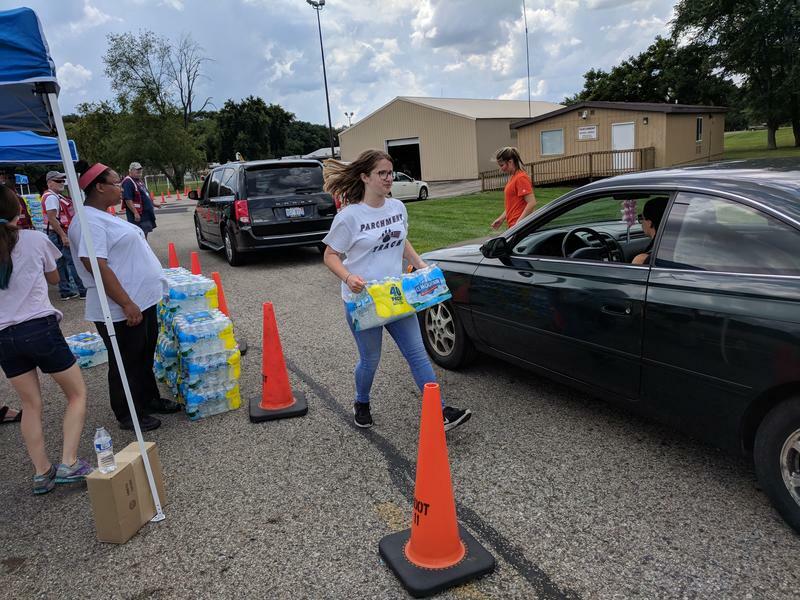 Volunteers pass out cases of bottled water at Parchment High School. It is unclear how many wells tested above the EPA advisory. Residents who are on city water also are waiting before they can drink from their taps again. 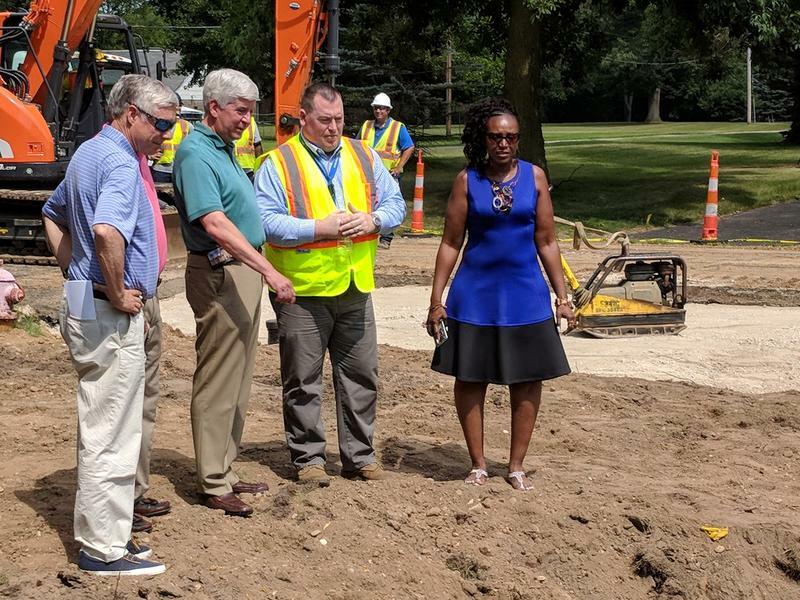 Last week the city of Kalamazoo connected its water system to Parchment. 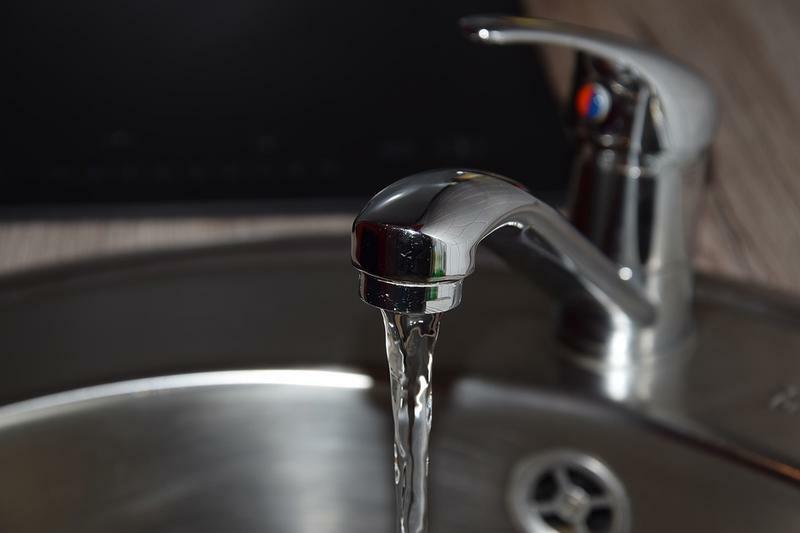 A state of emergency was declared in Parchment after the state had found high levels of PFAS in the city’s water system. But that was last month, and the state has yet to tell residents their water is safe to drink. That’s because it is awaiting test results gathered last week.